The Westfield Investigative Group, LLC is able to quickly respond to scenes of accidents and incidents in order to document short-lived evidence and discreetly gather available preliminary information. While it is impossible to know what information is available soon after an accident or incident, the Westfield Investigative Group, LLC uses best practices to gather and report relevant, factual information in a timely manner. 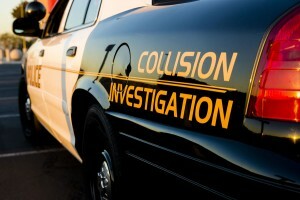 Preliminary information can include descriptive information of involved persons, vehicles and equipment and the documentation of short-lived evidence such as construction zone layout, tire marks and markings left by investigators. Want to speak with someone about your particular situation? Click the button to the right to get started.